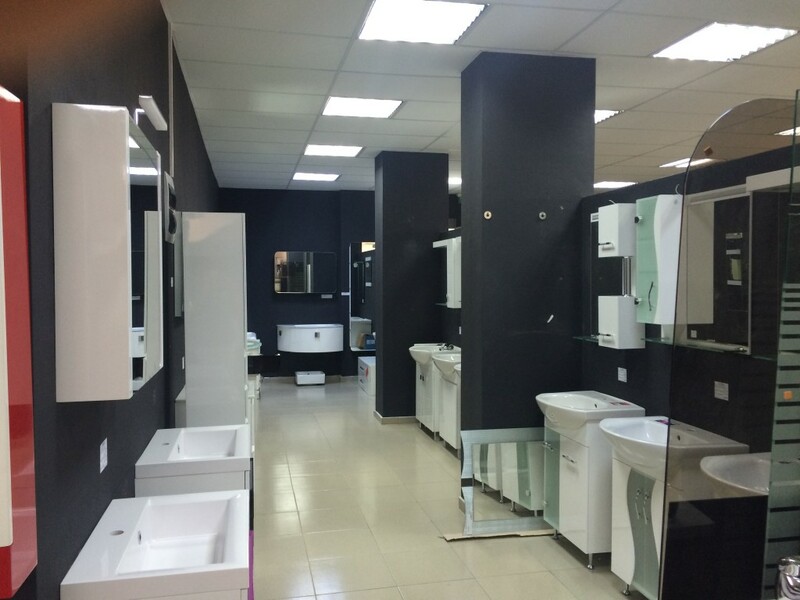 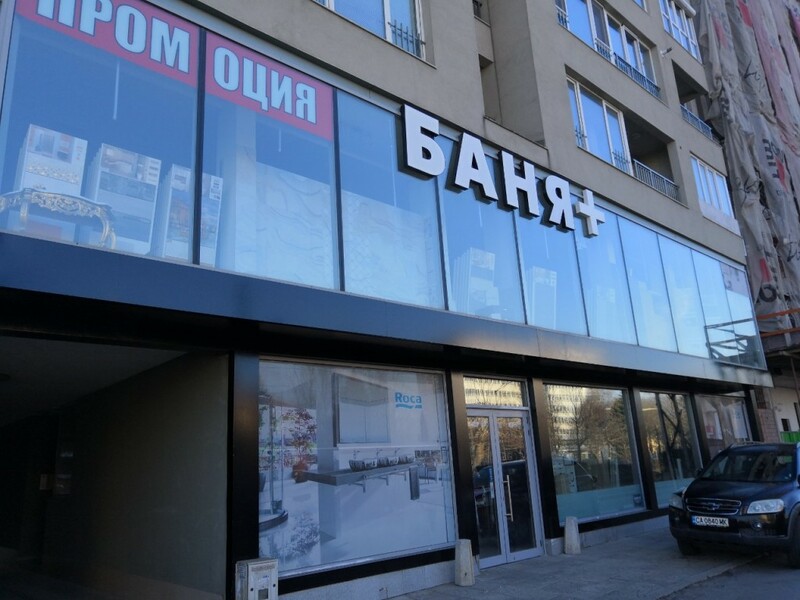 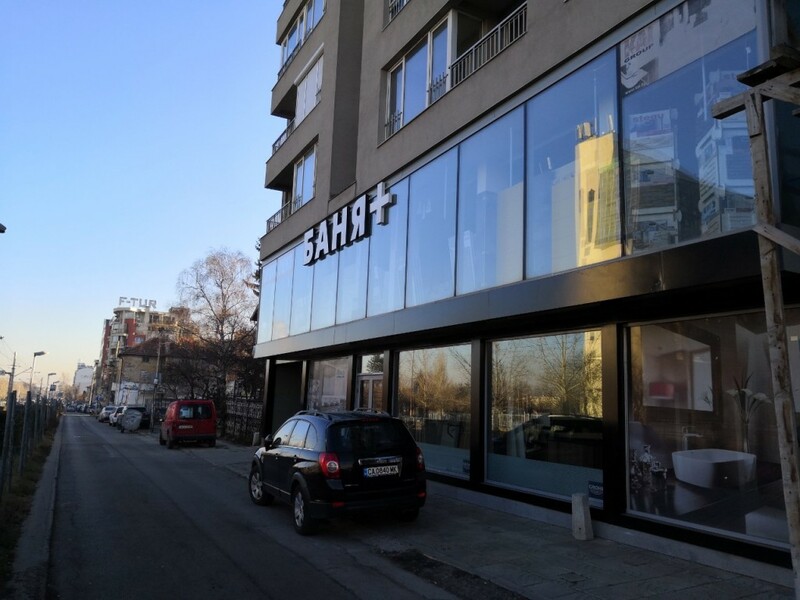 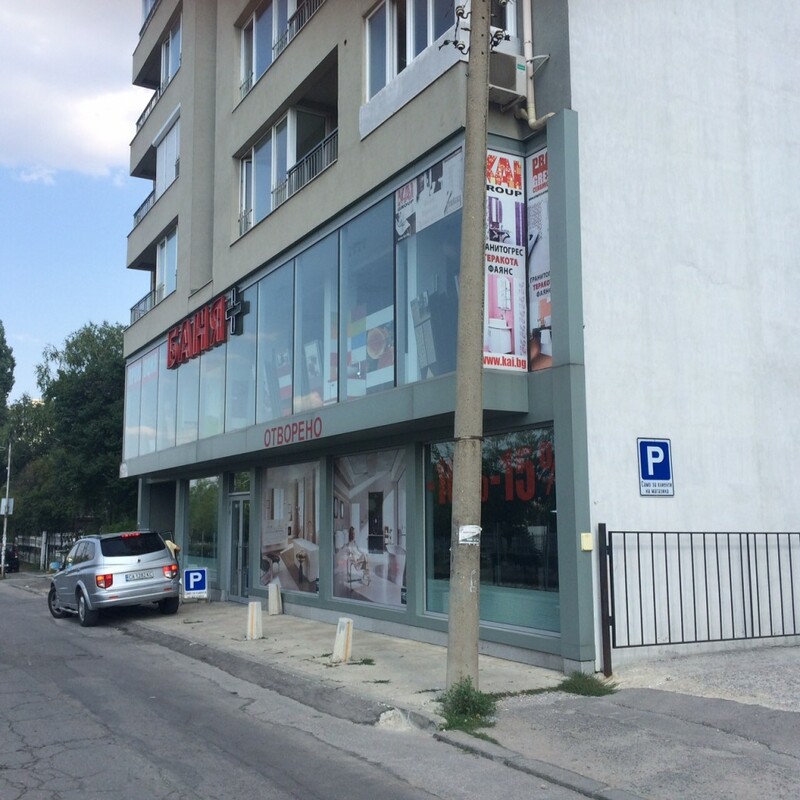 Brain Trust offers for sale a two storey shop located on "Tsar Boris III" Blvd, in the area of Bakston district. 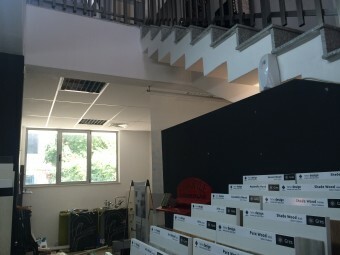 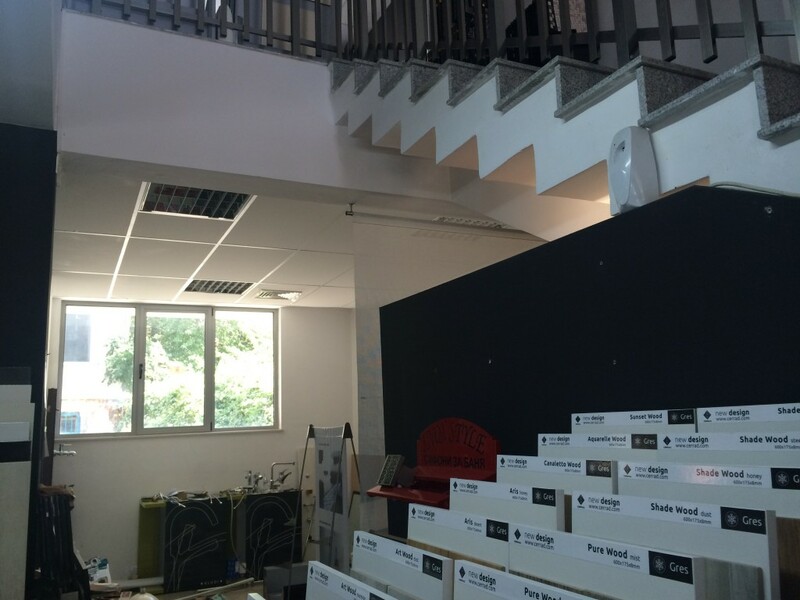 First level - 239.26 square m.
Second level - 328.03 sq. m.
The store is currently working, leased on a long-term basis, with good returns. The offer price is exclusive of VAT.